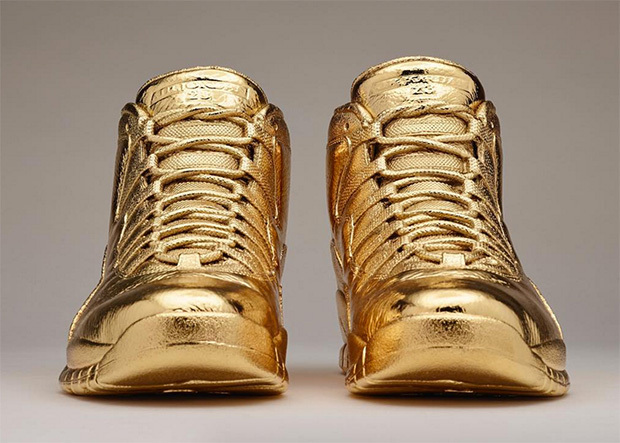 Champagne Papi’s Air Jordan collaborations are about to be a trending topic again because the white Jordan 12 OVO is set for a release very soon. 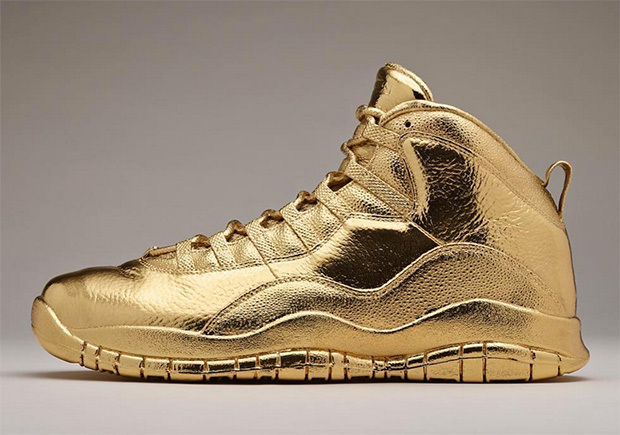 Matt Senna, already established as the creator of these solid metal sneakers, is giving Drake another boost of energy in the sneaker circuit thanks to this solid-gold Air Jordan 10 OVO, which Drake says weighs 100 pounds in a joking hashtag. 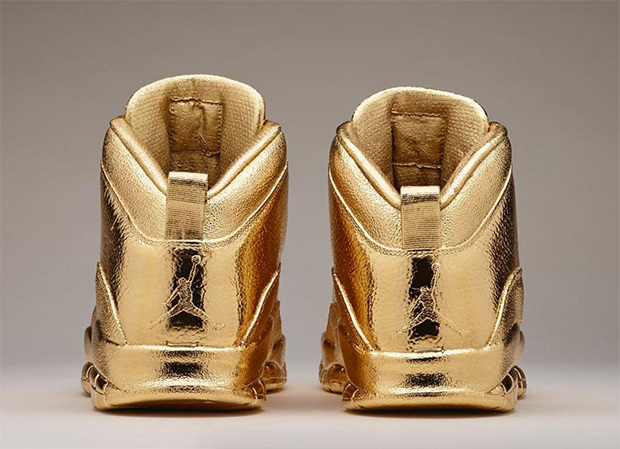 These are indeed dipped in 24k gold and are a one-of-one, meaning the Toronto native is the only man in the world to have them – and he already showed them off on Instagram. Get a look below.